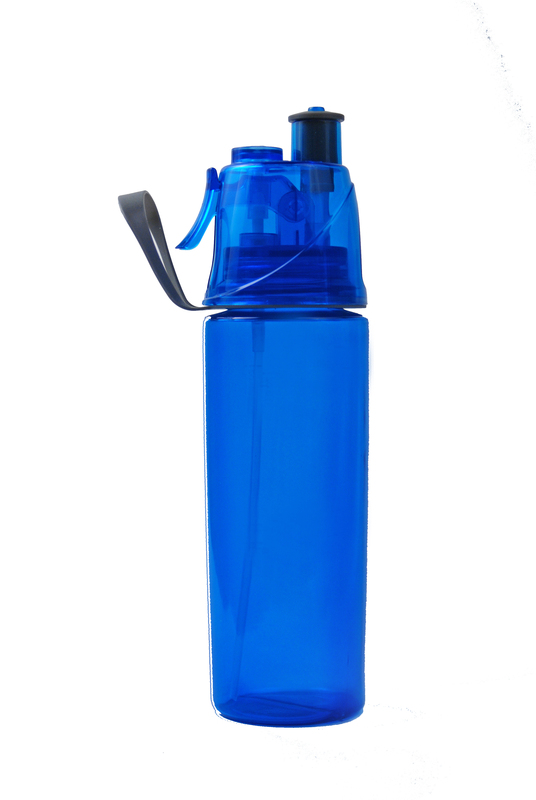 The O2 Cool® Mist ‘N Sip™ Hydration Bottle provides a unique combination of cooling and misting for unbelievable comfort and convenience. 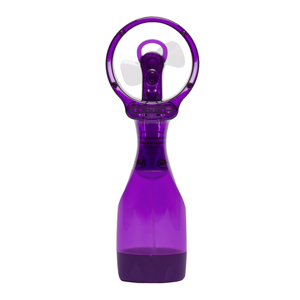 This is is the only product that allows you to keep cool both inside and out. 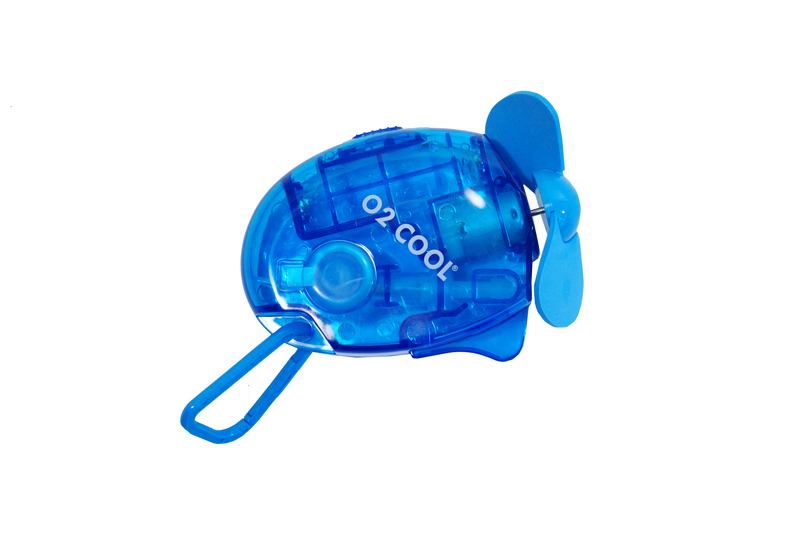 Great for theme parks, sporting events, zoos, and staying cool in any setting.